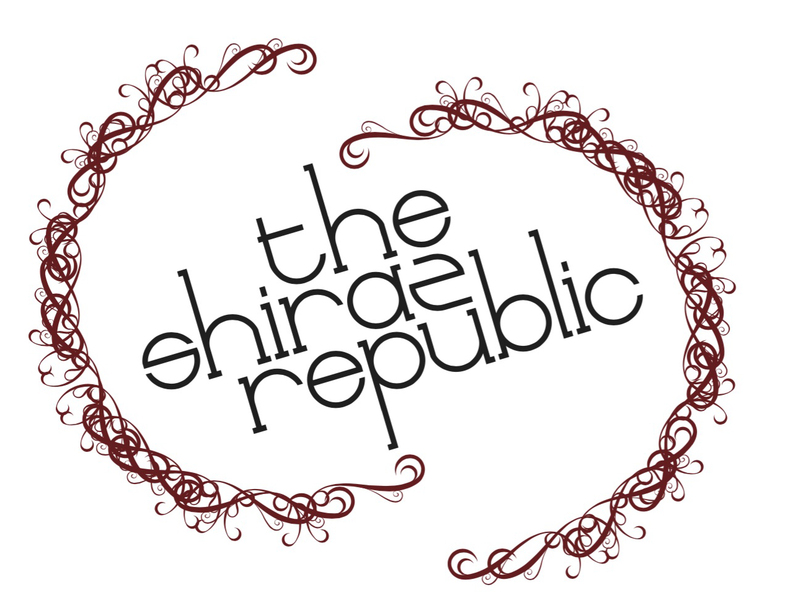 A great way to introduce yourself to the Shiraz Republic range of wines. 1 bottle each of our 2017 Rosé, 2018 Chardonnay and our 2015, 2013 and 2010 Shiraz wines. A great way to introduce yourself to the Shiraz Republic range of wines. A great gift to a wine lover interested in trying a variety of wines. Our latest release, aged in french oak for 12 months, boasting fruit-forward spiciness with flavours of cherry, clove and pepper upfront, with soft vanillin tannins rounding out the palette. Our premium Shiraz, released in late 2018 to great response at our cellar door. Small batch, whole berry fermented and aged for 12 months in French Oak barriques. Drinking well now with excellent cellaring potential. A great balance of fruit and oak. Our 2015 Shiraz is deep in colour with vanilla and perfume on the nose. This shiraz is rich in berry fruits, spicy liquorice and soft french oak. The new crowd favourite at our cellar door and our go to Shiraz for customers new and old. The 2013 Shiraz is our most popular wine, fruit-forward, rich in plums, spice and soft vanilla tannins. Christmas pudding in a glass. A late pick Shiraz from the 2010 vintage, minimal intervention gives this wine huge plum flavour upfront with a soft finish. Our previous flagship Shiraz (and former crowd favourite), the 2010 Cornella Ridge Shiraz is fruit-forward with cherries, strawberries and plums with a soft, vanilla finish giving it a perfect balance. Starting to soften now after a few years in the bottle, whilst showing it’s got a long way to go still.